We hope that you’ll use and share these resources and take their articles to heart! Rethink the drink in 2014!! Everyone at CPMA and Rethink the Drink hopes you have a terrific Christmas! Remember to make wise choices when you are with your friends and family at social gatherings. 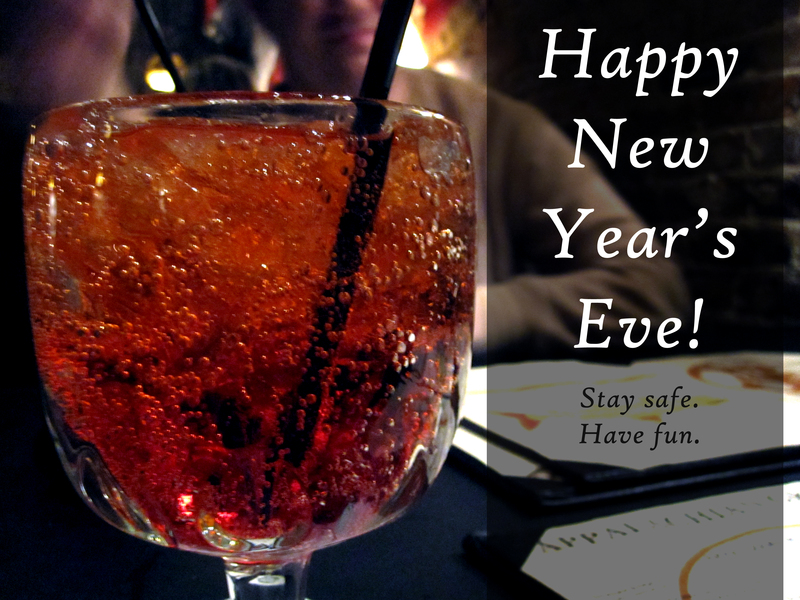 If you are underage, avoid alcohol and choose, instead, to have fun alcohol-free treats! If you are an adult, be a good role model and show appropriate drinking behavior or better yet, avoid it altogether in favor of other tasty spirits-free varieties. Holidays can be the most exciting times of the year and the most stressful. That is one of the reasons why drinking and drug abuse are more prevalent during these times of year. Because holidays often involve large social gatherings and gift giving, people tend to feel stressed and pressured. Money can be tight. Family get-togethers may be strained and filled with their own dysfunction. Incidents of drinking and driving sky rocket around the holidays and people who don’t normally consume alcohol enjoy holiday mixers and more liquor than usual. Share these with your loved ones, friends, and anyone else who may need to be reminded of the dangers of alcohol and drug abuse during the holidays! >> Mixed drinks carry even more calories and since mixed drinks are popular during the holidays, people might consume more than normal. >> Alcohol consumption can sabotage your weight loss goals. So, for adults looking to have a trim waistline or for teens looking for one more reason to avoid consuming alcohol as a minor, keep these facts in mind and make wise choices! Have a happy, healthy, holiday season! Plan Your Perfect Alcohol-Free Holiday Party! Looking to host an awesome get-together with your friends this holiday season? Use our Pinterest page to help you plan out the food, the decor, and the fun! Here’s an example of a little shindig you could put together using our boards for inspiration! 1// Select your theme(s). 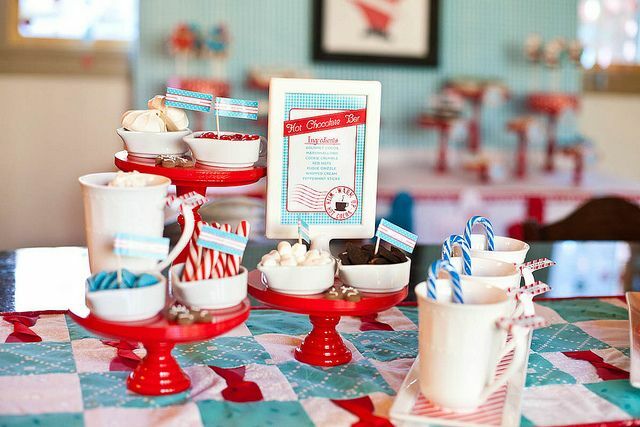 I love this little hot chocolate themed holiday party complete with a hot chocolate “bar”! You could ask your friends to cozy up with their favorite pajamas and bring along a treat to share! 2// Select your snacks. Have a variety of tasty morsels to share with your buddies! Click the image above for some great ideas! 3// Pick your entertainment! 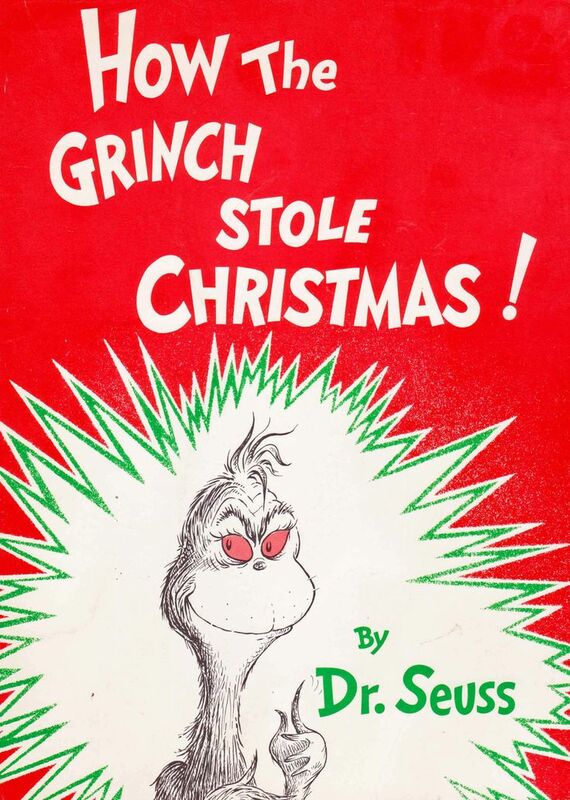 How about popping in ‘The Grinch’ or ‘Charlie Brown Christmas’ to share with your friends? Find a great movie that everyone loves and snack on your tasty treats or play some holiday games! 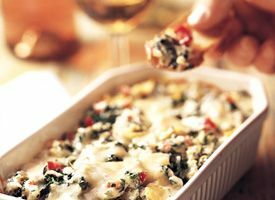 Browse our boards and put together your own awesome holiday party! Though it is admirable and absolutely critical that we should educate teens and minors about alcohol abuse, it is also just as important to raise awareness about adult alcohol abuse. Just take a look at these startling facts gleaned from the following sources: The Independent // BT.com // Breakingnews.ie. Adults, being of legal drinking age, are those who must model responsible drinking habits and avoid destructive behaviors that can lead to binge drinking, alcohol poisoning, and alcohol abuse. These items above illustrate the great need there is to raise awareness about harmful drinking behaviors not only among teenagers, but among adults as well. During this holiday season, strive to exercise appropriate alcohol habits and be a good role model not only for our young people, but for your peers as well!